TOSDR, or Terms Of Service Didn't Read, is a new online service that offers a report card style ranking of various website Terms Of Service agreements. The cleverly named website, which understands the usual approach user have to these agreements, has created a very easy to read summary of what we are getting ourselves into when we check that "I have read and agree to the terms" button. 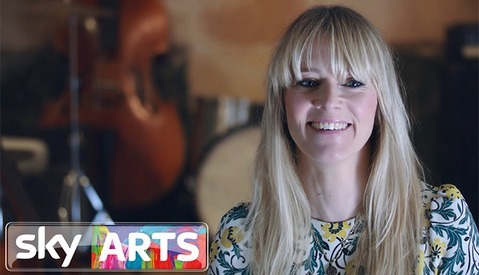 British channel Sky Arts runs a segment called The Unspoken Truth where several celebrities offer their opinions and insights on a variety of topics. They recently tackled the question of whether photography is truly art or if perhaps it is over rated and should not be considered an art form at all. Their answers might make you a tad uncomfortable. Here is an odd story coming out of Tel Aviv. 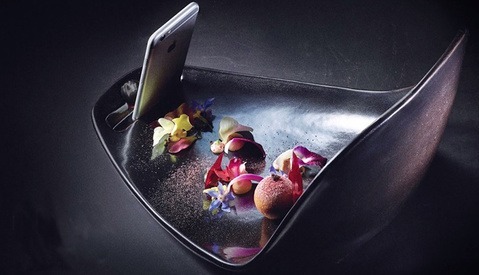 The Israeli restaurant Catit has begun serving their food on a new set of plates which have been specifically designed to help their patrons take better images of their food. 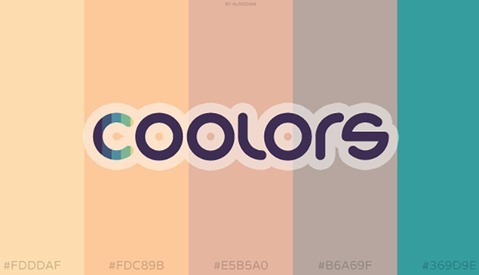 They have even created a specific menu which focuses on color and presentation to bring out the best in your Instagram photos. 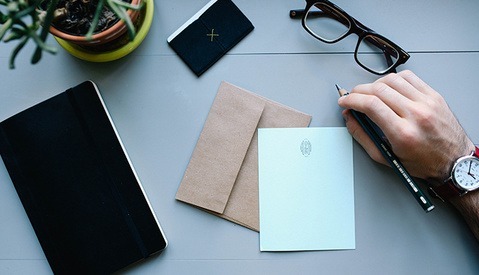 Behind The Glass recently spoke with Andy Baker, SVP/Group Creative Director at the National Geographic Channels, and he dispensed some incredibly valuable information on how to make sure clients see the work you are putting out. Andy is in charge of hiring many freelancers for National Geographics creative projects so this is the best inside scoop you can get. Fitness blogger Cassey Ho has released a rather wonderful short video where she Photoshops her body in real time to appease all the hateful body shaming comments she receives on her blog, Blogilates. It is a powerful look into how we as a society perpetuate this impossible beauty standard and the impact that software such as Photoshop has on what we perceive to be beautiful in todays day and age. As if you didn't already have enough competition as a photographer it now seems the animal kingdom is trying to get a piece of our pie. In New Zealand there is an Octopus named Rambo, trained and equipped by Sony, to do your job. 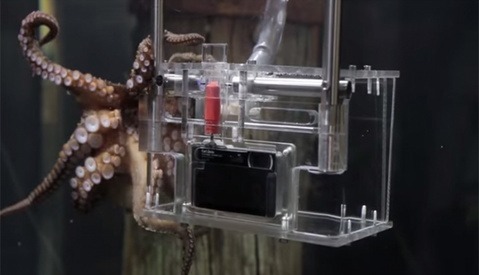 World, meet the first Octographer. Do you have any old hard drives kicking around? If you fancy yourself a bit of a DIY'er you might be pleasantly susprised at what you can make out of those old storage devices! 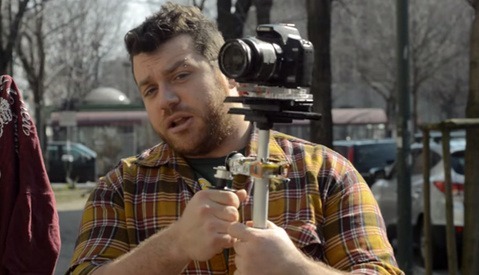 Youtube user, Rulof Maker, shows us how to make a Steadicam out of 2 old hard drives and a few pieces from the hardware store. How's that for a fun spring project? 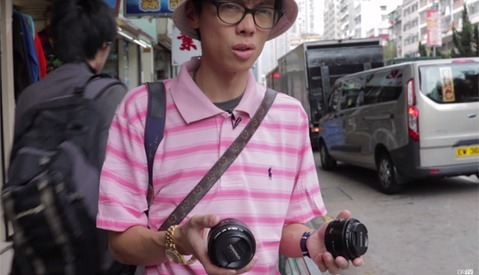 Two weeks ago we saw Tony Northrup comparing the Canon and Yongnuo 50mm 1.8 lenses with his thorough video. Now Kai of DigitalRevTV has decided to bring you his own version of this same comparison. In typical Kai fashion, his presentation is perhaps more humorous than scientific, but in between the jokes are some real kernels of truth. Take a look at how his analysis compares with Tony's and whether the Yongnuo copy is really worth the savings. Yongnuo recently released a 50mm F1.8 auto focus lens to compete with the very popular Canon version. The Canon 50mm F1.8 is already considered a bargain lens, so with the Yongnuo coming in at half the already bargain basement price, can it possibly perform equally or even better? 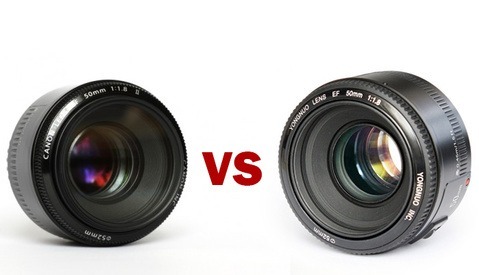 Tony Northrup put together a fantastic and comprehensive video that pits these two lenses side by side in a comparison that will answer all your questions. 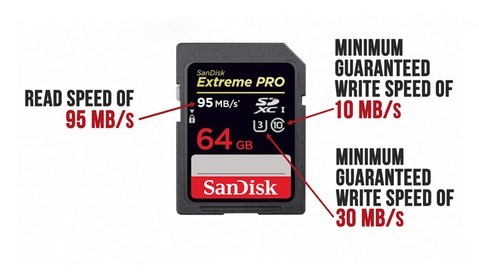 The humble memory card is perhaps one of the most overlooked and neglected pieces of gear. It has the incredibly important and difficult task of accurately, quickly, and securely recording and storing all the data our cameras capture and it must do so time and time again. 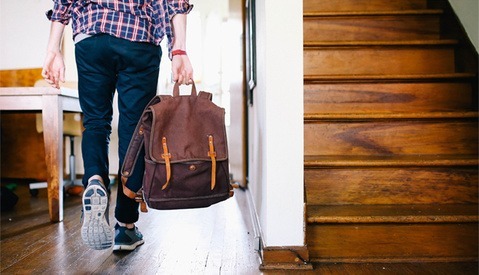 All this is demanded from something that we generally see as a disposable item, and one which we are prepared to save money on, but is that really the right mindset for something so important? Linus of LinusTechTips.com has put together an incredibly informative comparison video that explains it all! 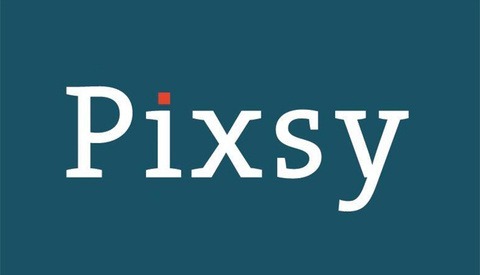 A few months ago I wrote about Pixsy, a new online service, which promised to facilitate the process of dealing with copyright infringement. I have since been invited by the folks at Pixsy to give their Beta software a run through. After a few weeks of testing I am ready to share my opinions on this unique service! Camera manufacturers are still cramming ever more pixels into their sensors. Canon has recently announced that it is releasing a 50MP full frame camera which has left many speculating about its technical limitations due to sheer physics. One solution of course is to move up to a larger medium format sensor but prices can be prohibitive for many. 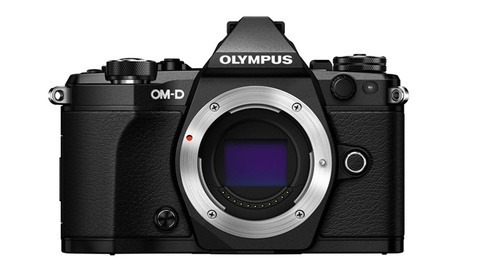 Olympus, in typical Olympus fashion, decides to tackle the want for more pixels in an innovative way. Photography, for many of us, is a very personal ambition. As with any art form we pour our blood, sweat, tears, and heart into every project be it a paid or unpaid venture. Many of us put so much emphasis on the success of our creations that we are afraid to share them with the world. Many great pieces of work go unseen because of this irrational fear we hold. 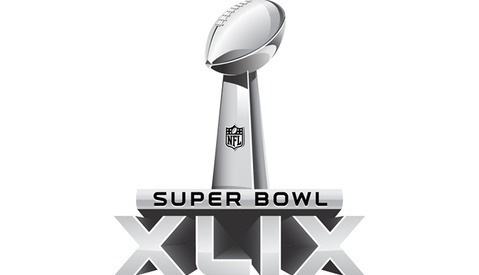 Super Bowl XLIX First To Feature LED Lighting! As you prepare to devour your nachos and chase it down with a couple beers you may notice something a little different about the Super Bowl today. University Of Phoenix Stadium, hosts of Super Bowl XLIX, have upgraded the old metal halide lights throughout the stadium and replaced them with LED light fixtures. Though not the first or only stadium to use LED lighting this will be the first time that LED lighting makes it to a Super Bowl broadcast! 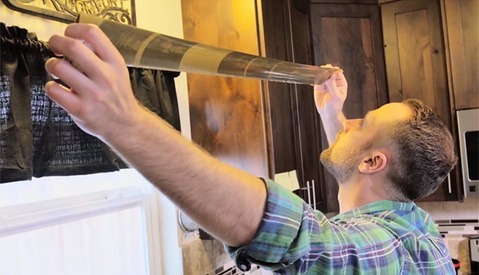 In late 2014 at an auction in Ohio, Levi Bettweiser of the Rescued Film Project, stumbled upon one of his greatest finds. Up for bid were 31 rolls of 70 year old undeveloped film from World War 2 shot by an unknown soldier and photographer. The Rescued Film Project is an effort to find and salvage undeveloped film from as early as the 1930's. They strive to recover even those films which are damaged by age or the elements, as in the case of this large find of film from WW2. 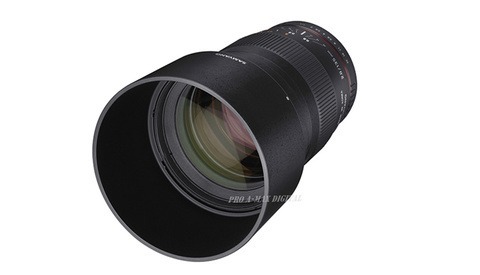 New Samyang 135mm F2 Spotted On Ebay! Rokinon/Samyang have been throwing around cryptic teasers hinting at the fact that a new lens was coming in January 2015. "3 digits and they are all odd" read one of their promos. Everyone's best guess to date was a 135mm but we really had no information about it, that is, until now. 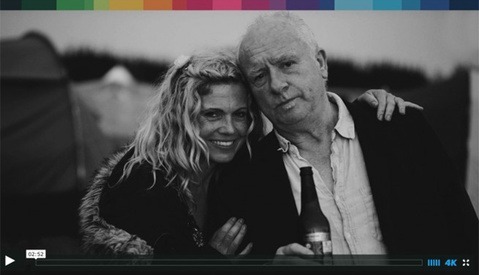 Vimeo Quietly Introduces 4K Streaming! Not quite in full effect just yet but out of the blue it appears that Vimeo is slowly implementing 4K streaming capability. It is a feature which has been hinted at and many have been waiting for. 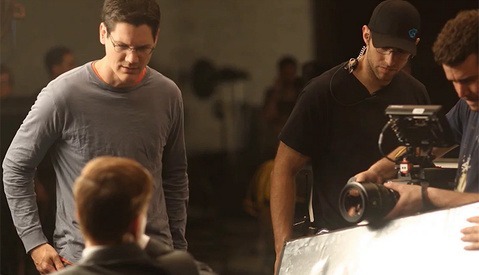 Philip Bloom and James Miller break it down.